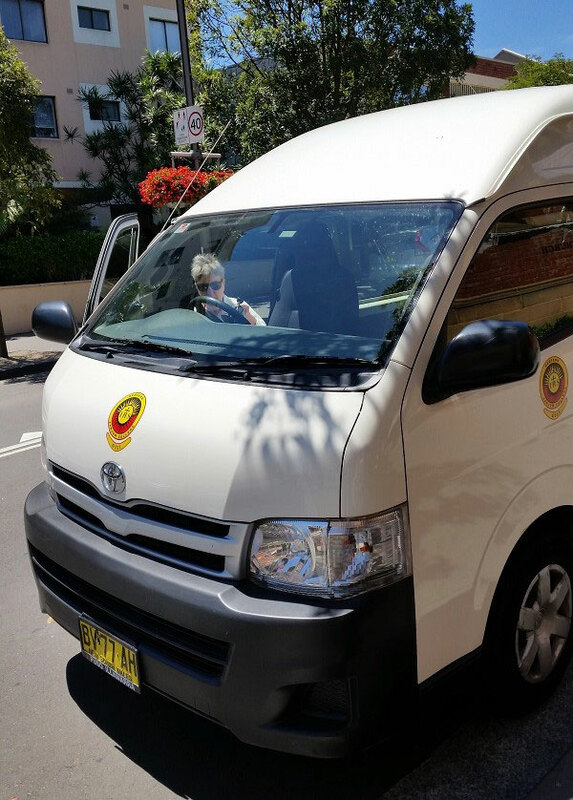 In 2013, Jarjum received the kind donation of a Sunshine Coach from Variety, the Children’s Charity of NSW, and the Vincent Fairfax Family Foundation, as a continuing consequence of this generous donation, we are about to upgrade our bus to a newer and more suitable model for moving around the inner city areas. Our School Bus collects and drops off all Jarjum students at the beginning and end of each school day. Giving students a free and easy way to get to school is an important facet of Jarjum’s support system, as it ensures students get a chance to learn regardless of their background or financial circumstances. Whilst most of our students are from the local area we can support students who are located a little further out of the inner city area. These transport requirements need to be identified upon enrollment by the parents/ carers. Our Bus Drivers Warwick Bell and Sr Mary McDonald are a vital link in the successful running of day to day life here at Jarjum College.